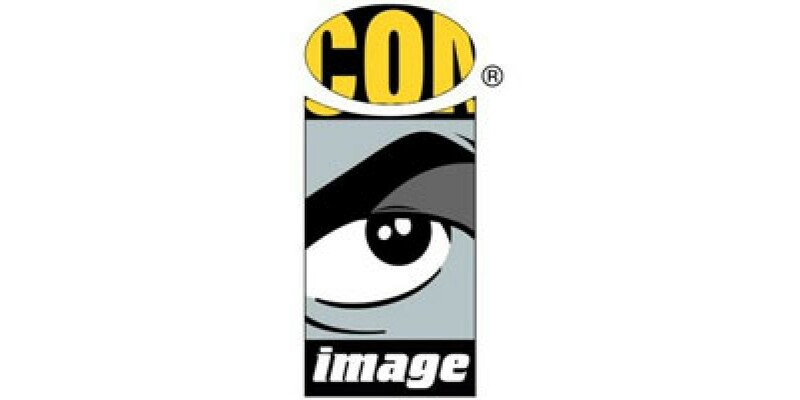 Image Comics is excited for another fun San Diego Comic-Con and opportunity to bring you the best creator-owned comics in the industry and connect with fans and reach new readers. Below is your guide to Image Comics at SDCC this year, so don't miss out and make sure to stop by the Image booth #2729. Click here for the full schedule of creators and times. Click here for the full line-up of Image panels. For updates on the happenings at the Image Comics booth during SDCC follow @ImageSDCC on Twitter and follow Image Comics on Instagram for photos from the Image Booth and the convention!